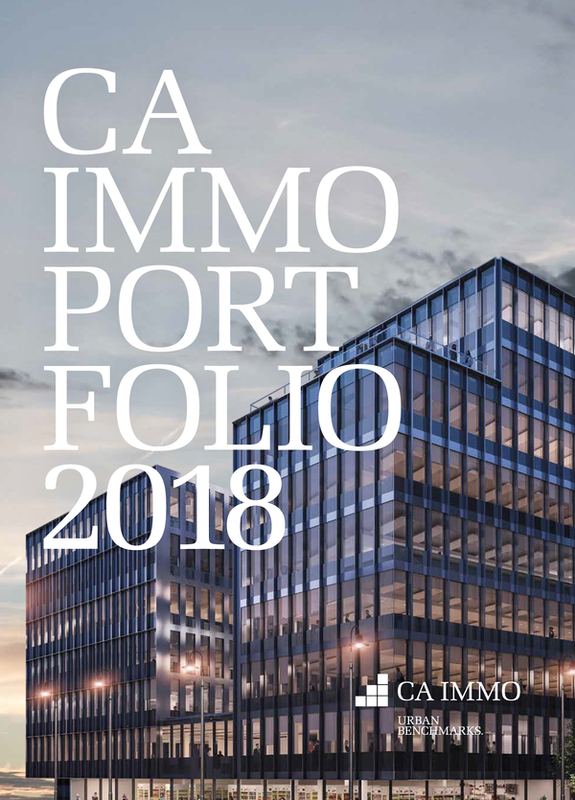 The modern Donau Business Center offers some 23,000 sqm of office and retail space on six levels as well as an underground car park and attractive conference rooms. The structure at Handelskai 388 has a large, glass-roofed entrance hall complete with porter's lodge, comfortable seating areas and a restaurant. 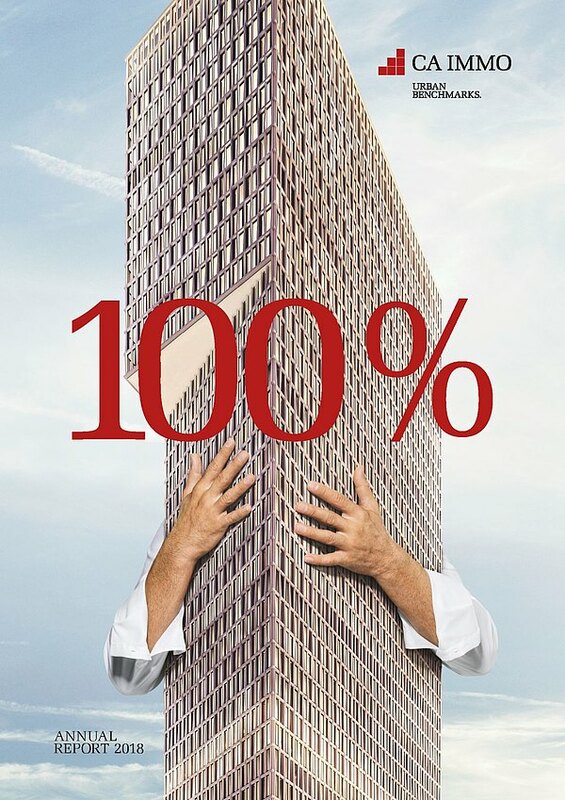 The office building complies with the latest standards. Conference rooms of varying size can be rented by the day. 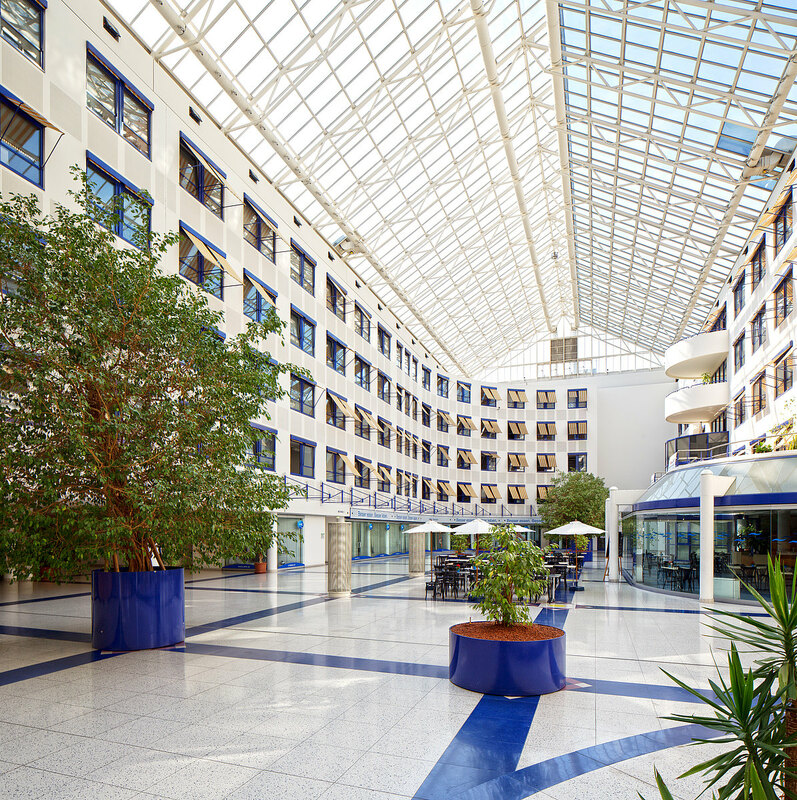 Situated close to the A23 and A22 motorways, the Donau Business Center has excellent transport connections; the city centre and airport are easily and quickly accessible. 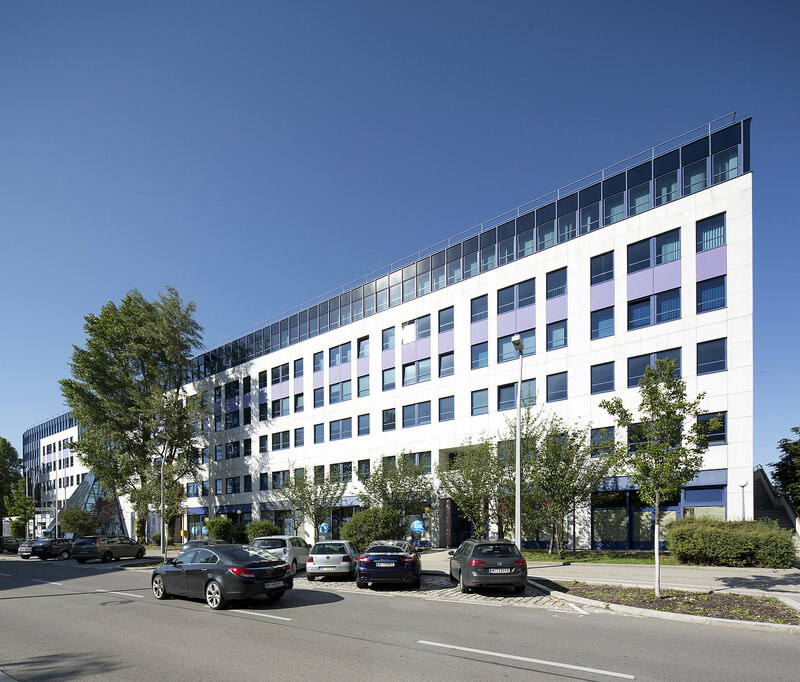 Public transport to the modern office building is via the U2 underground line to Donaumarina station. 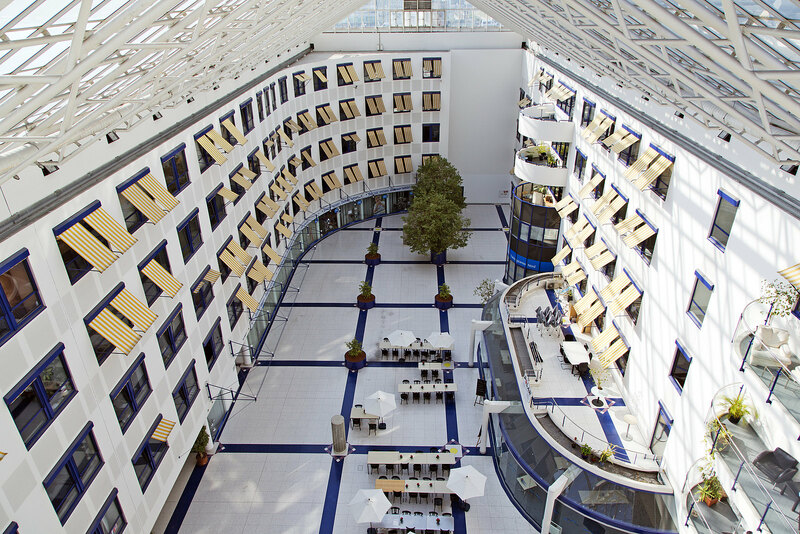 Do you have any questions, or need more information on the Donau Business Center at Handelskai 388, 1020 Vienna? Simply contact us!